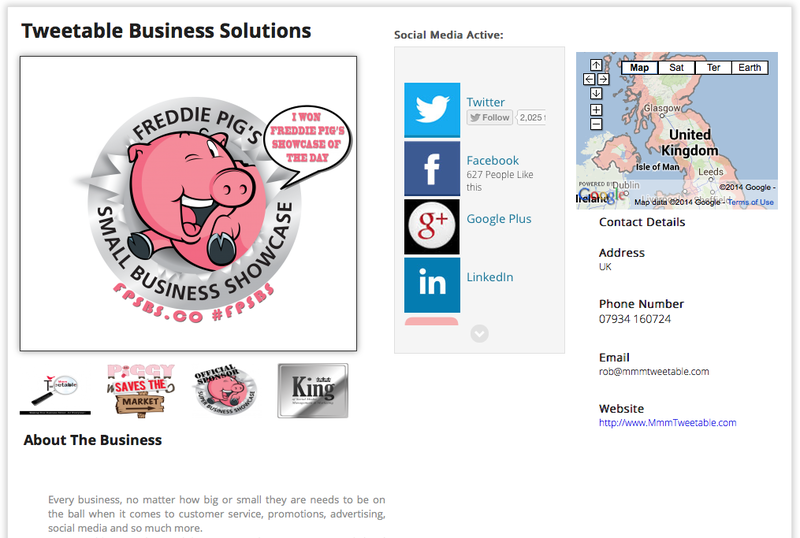 "Total Socials is a business directory with a difference, it allows you to be found on a huge range of social media channels." When you join Total Socials, you don't just get a listing in our business directory. You get a beautiful page with your most important business information on, not only this but more importantly you get a page which has your social media accounts on. Directories have become something we see as outdated and useless, but yet we still all take the time to add ourselves into them incase it may generate a lead or two. At Total Socials, we know that you want people to find you for what you produce or the service you provide - but you want to be found on social media, something which is nearly impossible with the way in which the social media giants' searches work. As an example, we ask you to try and track down the nearest Mechanic to you on Twitter, or an Accountant on Twitter in London, maybe a Vet in Aberdeen on Instagram or a Marketing Agency in Brighton on Pinterest? "We are here to solve the problem that is searching for businesses on social media." 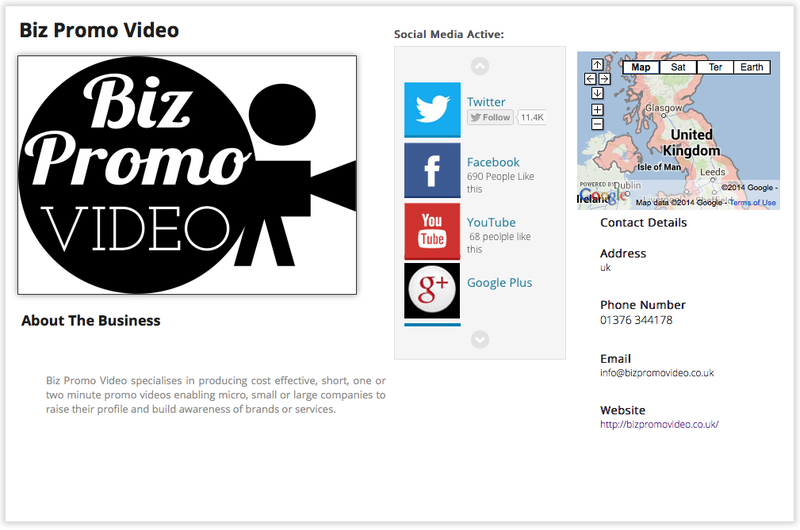 Adding your business to our directory will allow anyone to find you, for keywords YOU CHOOSE. You can add your business, and select a range of keywords that match your business, meaning when anyone searches for that service or product you will appear - but more importantly so will your social media profiles. An example is shown below, where you can see this profile, from Social Media Training Cheshire has LinkedIn, Google+, Twitter, Instagram and Pinterest listed. All of these are easy for the person searching to join. Social Media Training Cheshire on the Total Socials website. "Your page will look amazing, and will be something you are happy to share across your networks"
Overall, joining Total Socials will make you easier to find on all of your social media accounts - our 'search for social' feature is unmatched and no other directory allows you to search through social media sites like ours.